This is an archive only. Type www.IsraelTruthWeek.org into your browser to reach our new site. 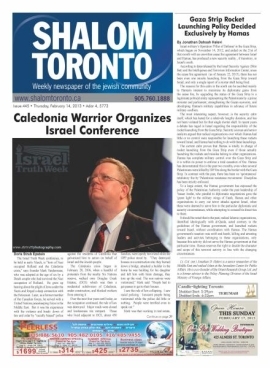 Israel Truth Week, Aug 5/14: VIDEO: Victory at London Ribfest! Thank you. ACTION ALERT: Join me today at 4:00pm at Victoria Park in London to help send a message to Ribfest organizers and City of London that family festivals are no place to amp up hate against the Jewish state with one-sided propaganda. On this most holy of Jewish observances–Tisha B’av, when Jews will mourn for their First and Second Temples in Jerusalem that were destroyed on this day–I am asking you, especially fellow Gentiles, to join me today from 4:00pm till dark to protest at the London Ribfest where an anti-Israel booth has been set up accusing her of “bombing innocent civilians” and “Mass Murder.” According to a Facebook event page set up by David Heap and an email sent out by KAIROS in support this booth was set up at the invitation of Ribfest organizers. friends, we have an extraordinary opportunity to spread the message about Israeli aggression in Gaza: following Saturday’s vigil, we have been invited by Ribfest (!) to staff an ‘official’ information table (free of charge), Sunday and Monday Aug. 3-4, for information and discussion about Gaza. WOW! Will be working on the needed information between now and tomorrow, and will post the location of our table as soon as we know it for sure. Meantime, if you can spare a couple of hours or more between 11 am and 11 pm (either day, or both) then please message Sahar Ataya with your availability. It is a terrible lack of judgement that at a time of rising hatred and rhetoric over a war in the Middle East that is claiming both Jewish & Arab lives, and which was begun by Hamas rockets against the Jewish people, that the organizers of a family festival like Ribfest would allow such a repugnant booth for children to see in the first place. However, having made that decision, to not take steps to ensure that the Jewish/pro-Israel side was offered an equal opportunity to share their perspective is outrageous. Please join me for a peaceful vigil within site of the booth. 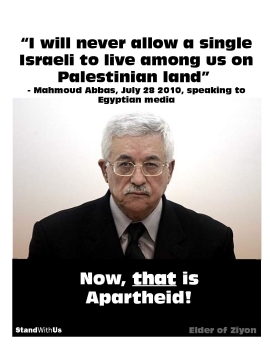 Bring Israel flags. Will begin at 3:30pm until dark. The booth is located at the North end of Victoria Park near Central Avenue which runs between Wellington and Richmond. MAP . Help me send a message that family festivals are no places to amp up hatred against the state of the Jewish people with one-sided propaganda. BACKGROUND: I have sent an email (see below) to the organizers, left a telephone message, and visited the event headquarters where staff told me that the anti-Israel side was invited because “they were holding a march.” I asked if the Jewish/pro-Israel crowd was invited, to which the response was, “Were you holding a march, too?” I asked that a senior organizer call me. As of 2:26pm none has responded to my call, email or visit. One member of the Jewish media has contacted me and wants to be kept up to date. Action Item #3: Please contact London’s politicians to tell them that family festivals are not places to amp up hatred against the state of the Jewish people with one-sided propaganda. 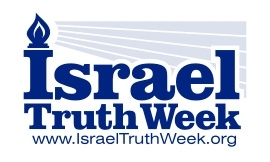 Israel Truth Week has a new Mission and a new site! 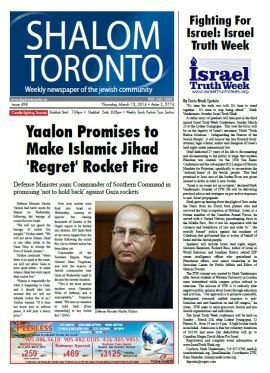 Toronto pro-Israel & anti-ISIS rallies & events this weekend: THE VOICES OF FREEDOM ARE COMING ALIVE! VIDEO: Victory at London Ribfest! Thank you. 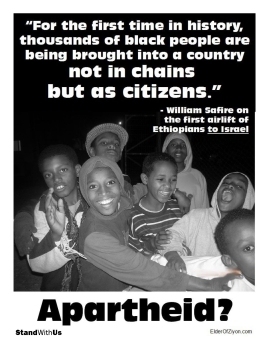 Will the Law Society of Upper Canada ban Jews from practicing law in Ontario, too?